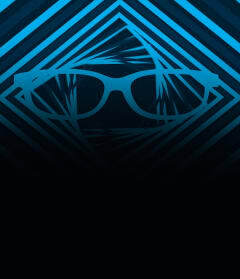 RealD 3D creates a unique and innovative visual experience, featuring incredible depth and clarity. It makes the movie look so real, you'll want to reach out and touch it. Get Tickets Now! 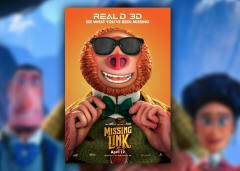 The incredible details and colorful world of Missing Link come to life with an extra dimension of reality in RealD 3D at AMC. 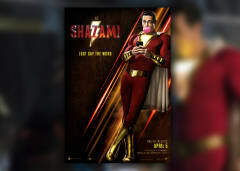 In Billy Batson's case, by shouting out one word--SHAZAM!--this streetwise 14-year-old foster kid can turn into the adult Super Hero Shazam, courtesy of an ancient wizard. 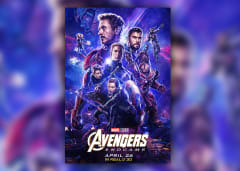 See it with the incredible depth and clarity of RealD 3D at AMC. The universe is in ruins. With the help of remaining allies, the Avengers assemble once more to restore order and end the reign of Thanos. See the fight of their lives with the incredible depth of RealD 3D at AMC. With highly-sophisticated screens, capable of playing 2D and 3D pictures, and high-stereo contrast, RealD Ultimate Screens offer an experience to remember.